Our staff has plenty of experience with insurance companies. We enjoy several direct repair relationships at both of our locations. In these cases, with your authorization, we are able to handle everything related to your repair for you. 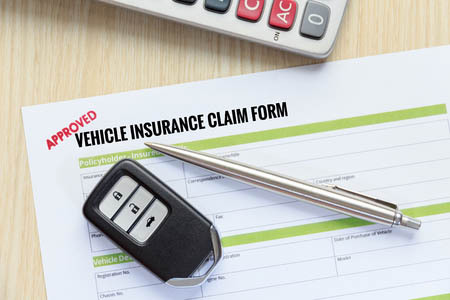 Regardless of who your insurance is, we can help you secure proper reimbursement for complete and accurate repairs when you select Laneys Collision Center. We are experienced working with insurance appraisers and adjusters to close your claim quickly. We can also provide certain services for insurance personnel directly from time to time including semi-private office space, outdoor covered estimating areas and an indoor climate controlled estimating bay with in ground lift.